Tribe - Part of the LDM Group. Building a business is all about connecting people. Whether it be connecting customers with products, connecting work colleagues with each other, or expanding business networks, our world today is all moving closer together. 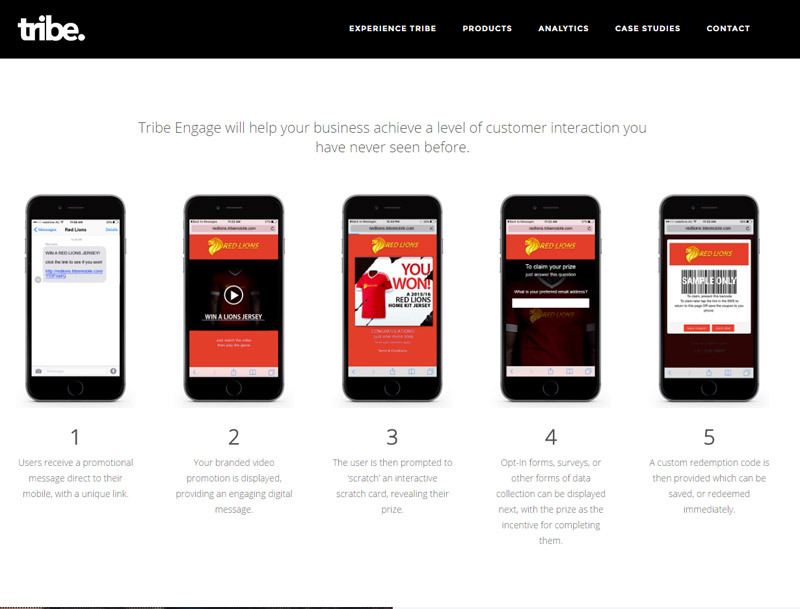 Tribe is connecting people in new and exciting ways, putting customer interaction right in the palm of your hands – on your mobile. The LDM Group has become an integral part of Tribe’s success. 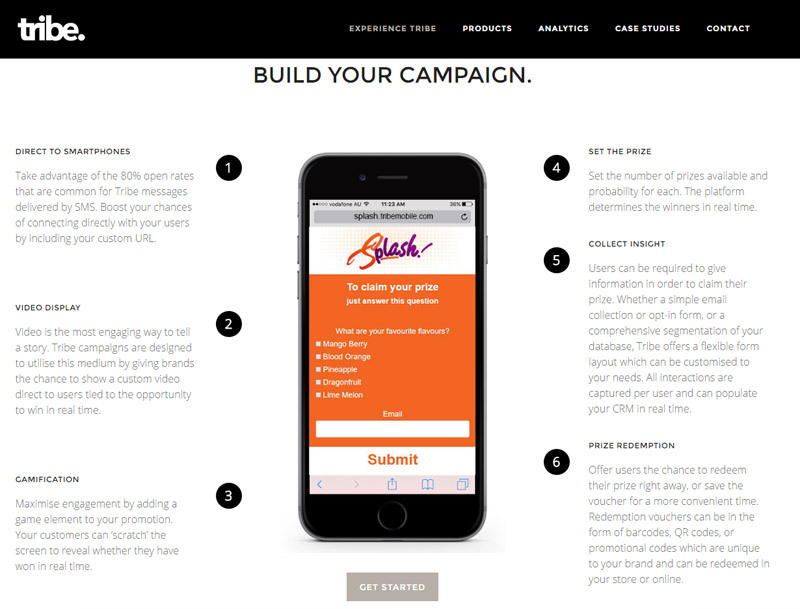 Tribe is helping businesses find more customers, allowing you to run promotions which offer more engaging ways to interact with your company, then providing valuable data and insights about how your campaign is working. 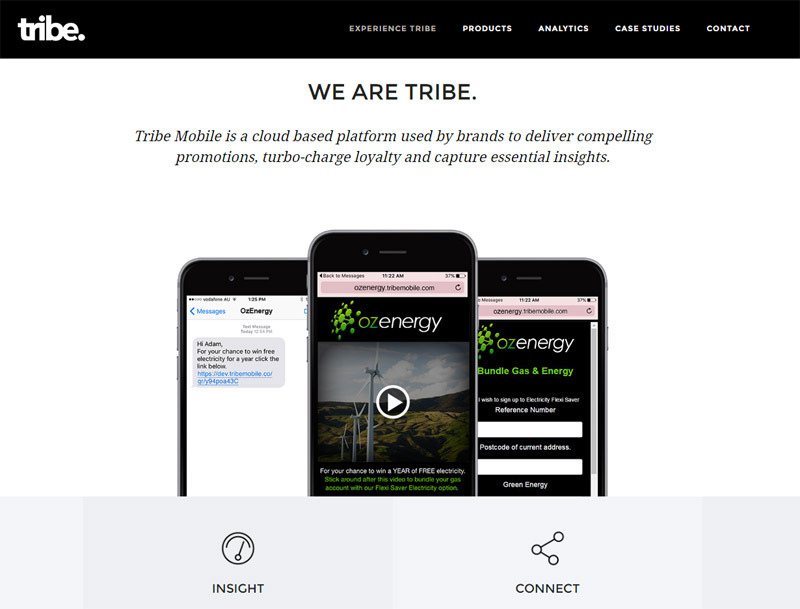 Tribe can create ways to can make your company more efficient and improving the customer experience. For the LDM Group, Tribe is natural fit, because connecting with customers has always been an integral part of the Group’s success, whether it be on a marina, behind the counter or on the land.